Throughout this issue you'll find inspiring ideas, from unique placesettings to dazzling jewelry and the best custom suits for your man. 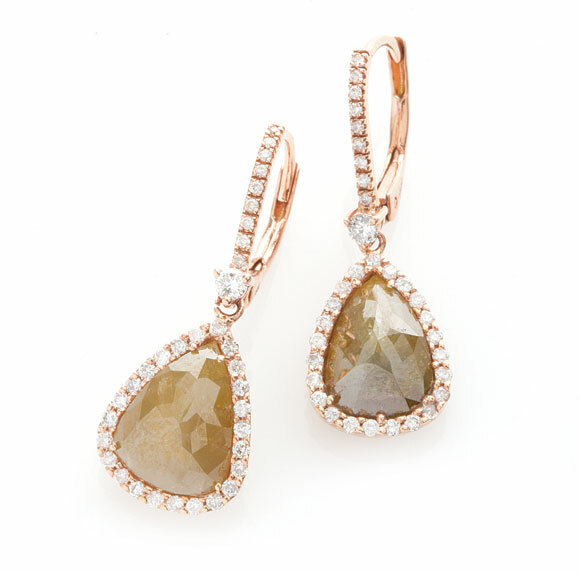 Plus, start your dress search here with the season's best gowns from JLM Couture, Ines Di Santo and more. And as always, beautiful California weddings. Think your wedding gown will only be worn once? Santa Ynez–based planner Jill La Fleur of La Fleur Weddings and Events finds inspiration in working with couples who think outside the box. 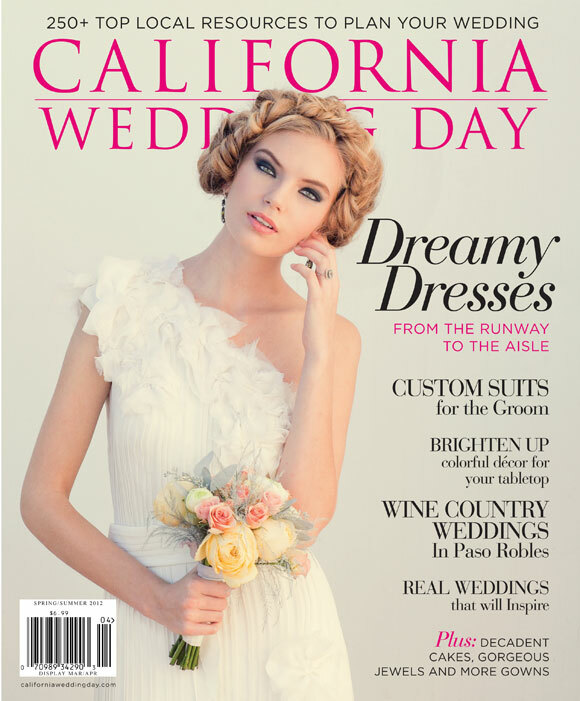 The Spring/Summer 2012 issue of California Wedding Day has three stunning covers. Inside each you'll find the information you need to plan the wedding of your dreams. All three covers were photographed by Michelle Beller of Mi Belle Photography at the Ojai Valley Inn & Spa. Model: Becky Billman, Next Model Agency.